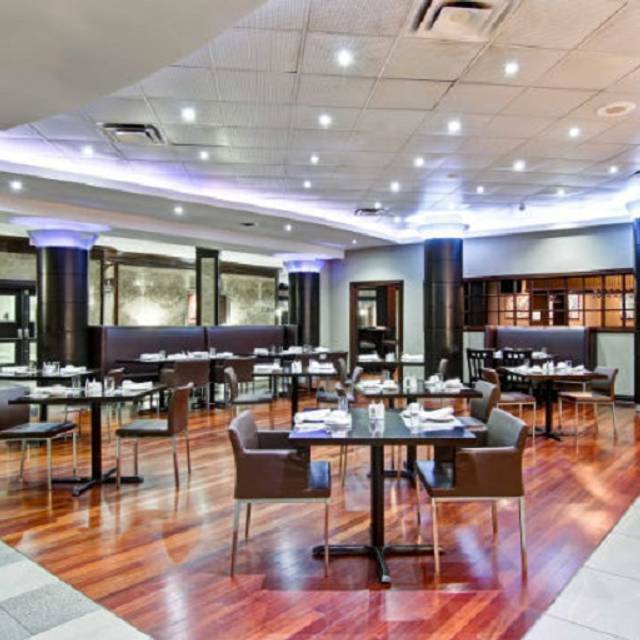 You must make reservations at least 5 minutes in advance of the time at Whitesides Terrace Grille - Delta Toronto East. 2 Hours FREE Validated with Breakfast, Lunch, Dinner. Hotel parking costs: 4 CAD hourly, 12 CAD daily. 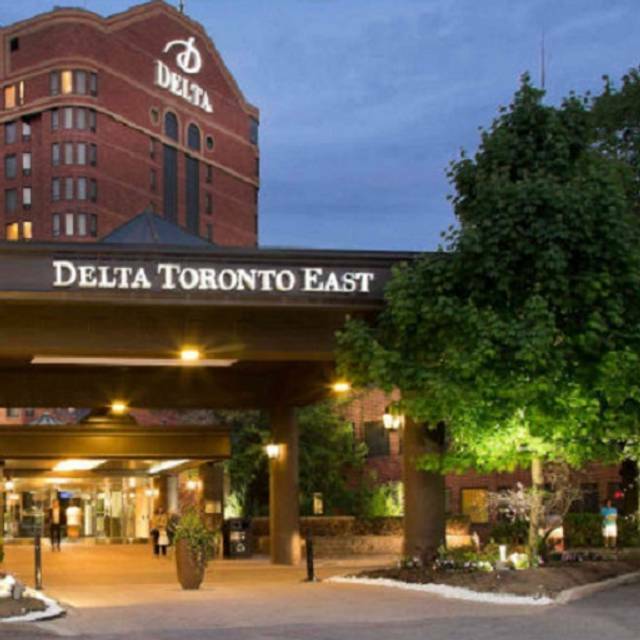 Valet parking is also available at a fee of 18 CAD daily. 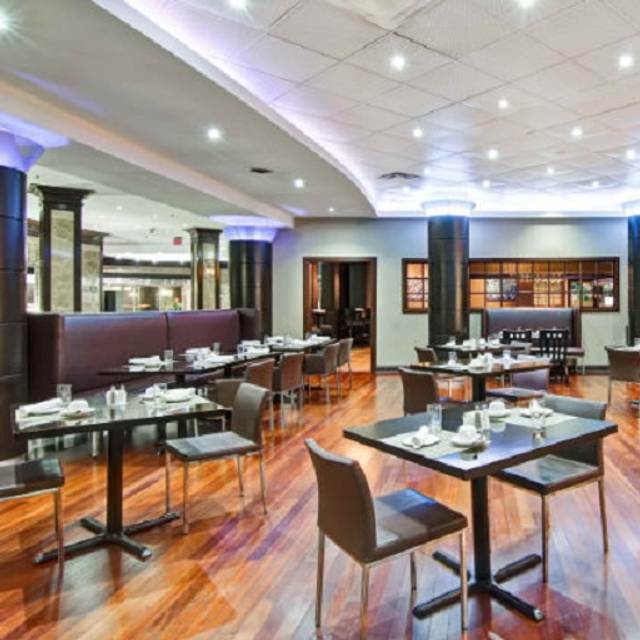 Whitesides Terrace Grille is a casual and airy eatery located in the wonderful Delta Hotel in Toronto East. Open all day, Whitesides is the perfect place to gather with family and friends for delicious dishes. American menu items are served for breakfast, lunch and dinner. Come in to try the pasta, burgers, sandwiches and pizza. For the meat lovers, sizzling steaks await while guests who prefer sea inspired meals can enjoy creatively prepared seafood entrees! Food selection was very poor quality. Definitely not worth $38 for Sunday brunch. Delicious food, outstanding customer service. Cozy place and nice experience. Possibly one of the most disappointing dinner experiences I have had. The wait to get in was surprisingly long for it being quite empty. The time to get our food was extremely long and the quality of food was not good. An overall poor evening dining out. Held a birthday party service, food and atmosphere was perfect.